The Honor Cup is incredibly proud to support the Semper Fi Fund, a National charity that provides immediate financial assistance and lifetime support to post-9/11 wounded, critically ill and injured members of all branches of the U.S. Armed Forces, and their families. These services ensure necessary resources are available during recovery and transition back to communities. 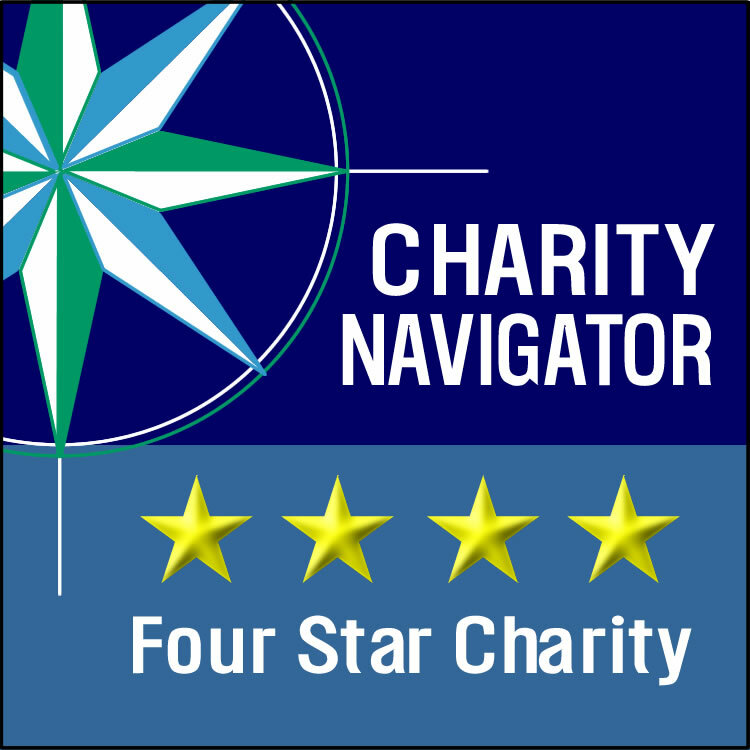 A+ rating from Charity Watch, one of only two veteran nonprofits to recive this rating last year. 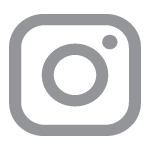 The Semper Fi Fund provides financial, emotional, and tiered support for our injured/ill service members and their families through the following programs: family support, adaptive housing, adaptive transportation, specialized equipment, education and career transitioning, sports programs, and more. Since establishing the Semper Fi Fund in 2004, they have issued 142,000 grants, totaling more than $153 million in assistance to over 19,000 of our heroes and their families. The basic ideal that drives their efforts is simple: for as much as our heroes have sacrificed, they deserve the best care and support available in their hour of need. The Semper Fi Fund is committed to being there at the time of injury or illness and for a lifetime if needed. 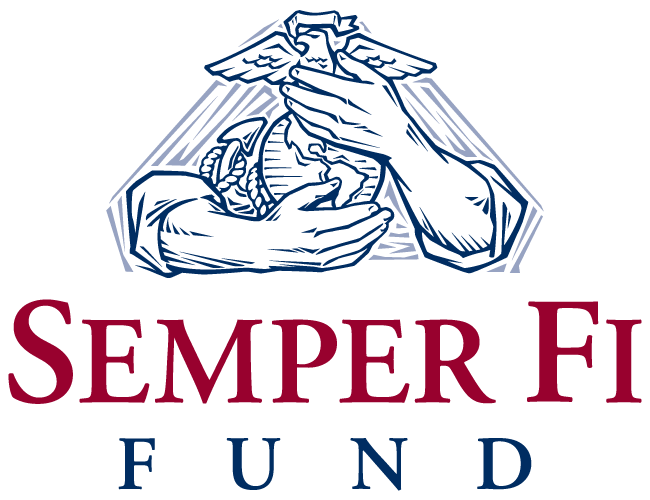 The story of the Semper Fi Fund began in the spring of 2003. Just back from Operation Iraqi Freedom, the first wave of wounded Marines and Sailors landed at Camp Pendleton, California. Karen Guenther, a registered nurse and spouse of an active duty Marine, saw firsthand the challenges faced by wounded Marines and Sailors as they returned from Iraq. She, along with a dedicated group of military spouses (Annette Conway, Sondria Saylor, Helen Toolan, and Karen Kelly) began to organize welcome home activities at the hospital. They arranged travel for family members who couldn’t afford airfare. They provided a specialized van for a Marine who is now a quadriplegic through the generosity of donors like retired Marine Colonel Jack Kelly. The group assembled and distributed care bags filled with toiletries and phone cards. And still, the injured kept coming. Realizing that a growing number of families across the nation were facing similar situations, Karen assembled a dynamic team to expand the initial efforts to become a nationwide nonprofit so that wounded, critically ill and injured service members and their families would never be alone or forgotten. Wendy Lethin, Dawn Olson, and Sarah Dalke came on board to take this dream to incorporation. Soon Joanna Woblewski, Lyndsie Hesner, Rene Bardorf, and Liz Quist joined them. The mission was clear: to provide critically injured and ill service members with immediate financial aid and quality of life solutions to lift the burdens of their new reality, so that each family could focus on their loved one’s recovery. The group’s first official headquarters? Karen’s kitchen table. The Fund’s first official donation came from the Lighthouse Christian Church in Oceanside, California. The entire donation was given to the first three wounded Marines referred by the hospital, with the thought that even if that was all that was raised, it would at least help these three service members and their families at a difficult time in their recovery. Little did the Fund realize that this donation would be the first of many to follow. In the years since, the Semper Fi Fund has transformed the lives of thousands of wounded service members and their families. 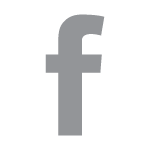 The Fund now has a dedicated staff, plus hundreds of volunteers across the nation and overseas. Administration and fundraising costs are kept to an absolute minimum, as to never forget the core mission. The Marine Corps motto, Semper Fidelis, translates to “always faithful.” The goal of the Semper Fi Fund is to embody this spirit to the fullest and to always be there faithfully helping Heroes in need.